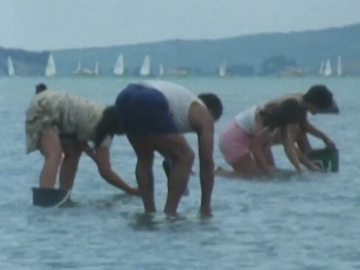 This NFU film visits the remote Urewera to explore the world of the Tūhoe people. Their independence and identity have been challenged by historical tensions with Pākehā, and now modernity — as ‘children of the mist’ leave for education and jobs (at the mill, in the city). A tribal outpost in Auckland is visited, along with law student James Milroy. At a Ruatoki festival the debate is whether young people should manage tribal affairs. 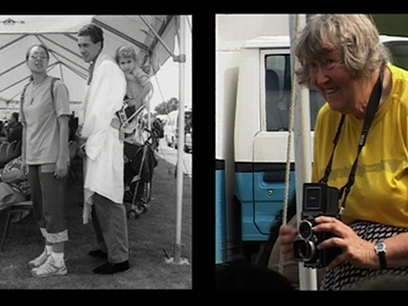 For director Conon Fraser the film (partly narrated by Tūhoe) revisited the subject of his last Looking at New Zealand episode. 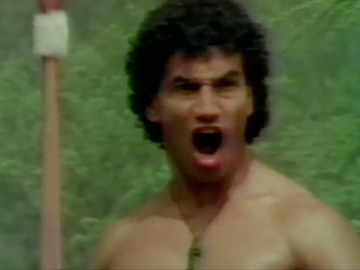 Almost two decades before Once Were Warriors, another drama about urban Māori under pressure stirred controversy. 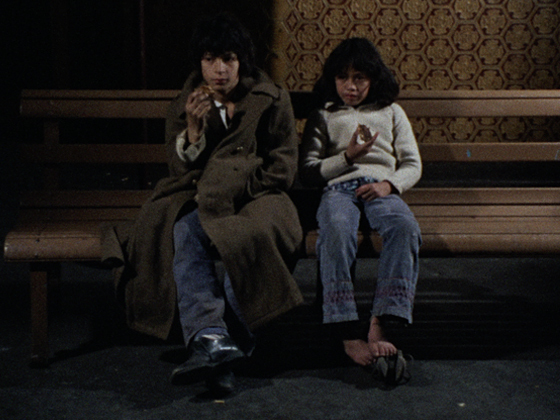 Hema (Dale Williams) and Janey (Julie Wehipeihana) are two kids adrift in the city, trying to escape a broken home. 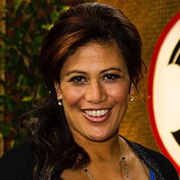 Screen historian Trisha Dunleavy found this "the most powerful and controversial" edition of the Winners & Losers series; it was TV's first drama about "the alienation of Māori in a contemporary urban setting". Based on a Witi Ihimaera story, it also marked the first solo directing credit for Ian Mune. He later directed the sequel to Once Were Warriors. On their second single, future BBC radio star Zane Lowe and his 90s hip-hop crew proclaim themselves to be an expression of their "headphones and kerbstones", as they dedicate themselves to "knocking down the doors of the hip-hop frauds". Director Craig Jackson provides an appropriately urban setting in which the crew voice their declaration. As his footage alternates between monochrome and colour, deserted cityscapes (including the old Auckland Railway Station) combine with drifting, jazzy notes to make for a aptly impressionistic scoring of the streets.